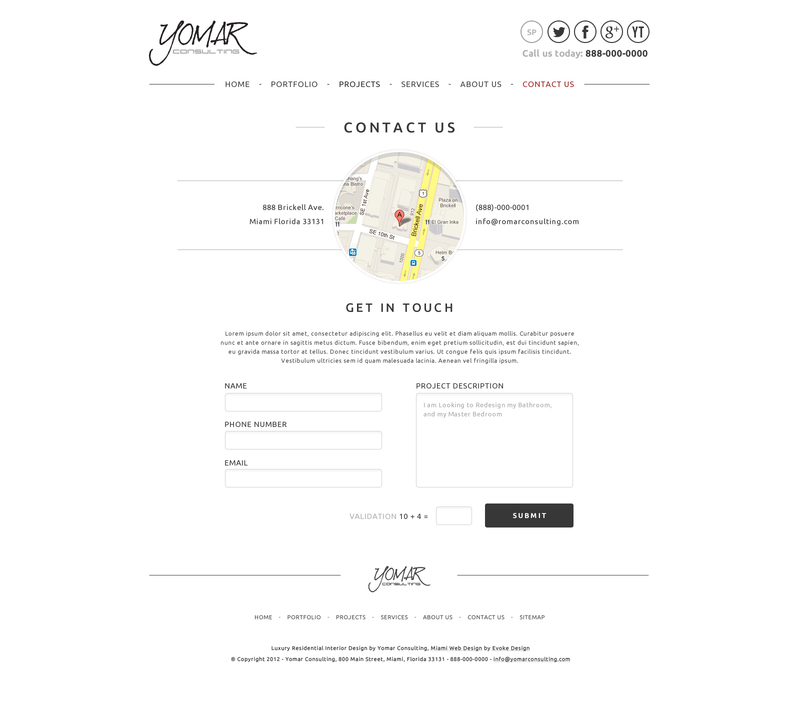 Yomar Consulting was in need of a site that showcased the beauty and detailed designs of their business. 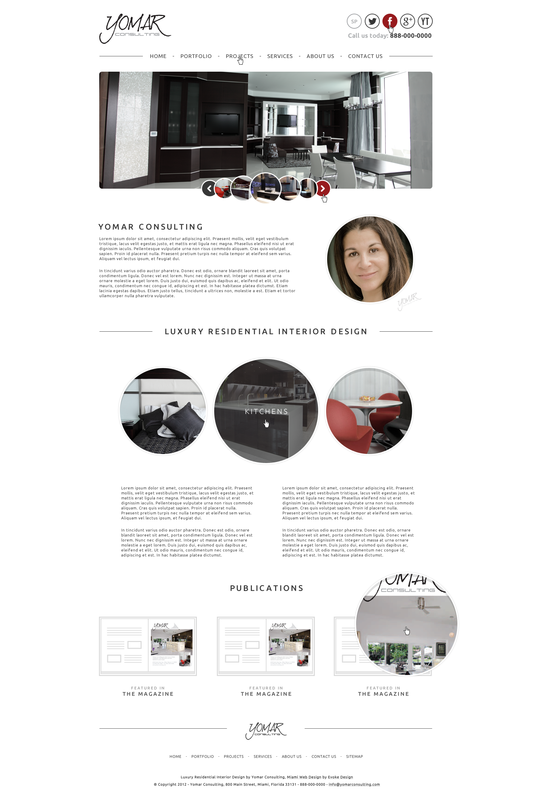 With the help of our team, we created a beautiful, simplistic and modern design that showcased her portfolio of interior design projects she created. 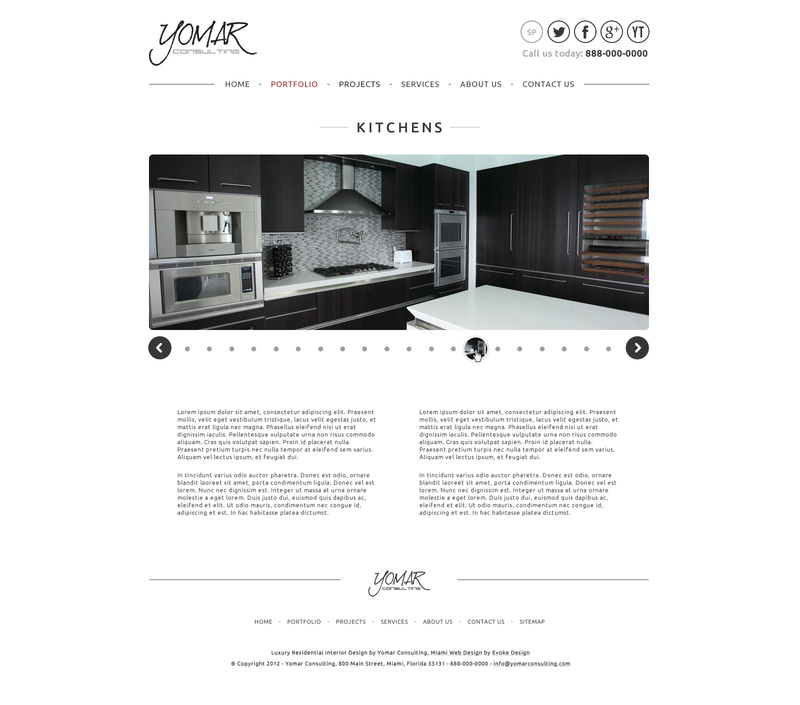 Yomar was pleased with her newly designed website and felt it represented her designs for her interior design projects.